Msgr. Dempsey will be waked in our church on Friday morning, March 17, from 9:30 AM to 10:00 AM, with the funeral Mass beginning at 10:30 AM. He will be buried at Calvary Cemetery (Woodside) on Saturday, March 18, at 10:30 AM. Msgr. Dempsey was ordained on May 31, 1958. 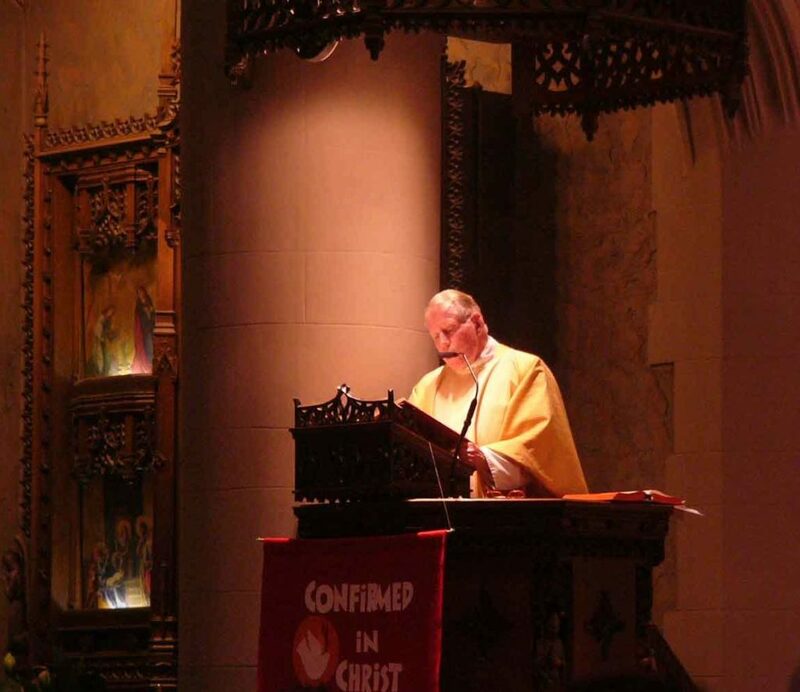 His first assignment in our Diocese was at Saint Finbar (Brooklyn) until 1960. From 1960 to 1971 he was assistant superintendent of the Diocesan Superintendent of Schools Office; from 1971 to 1978 he was secretary of the Education Office; and from 1978 to his retirement in 2007 he was director of the Pastoral Communications Office. 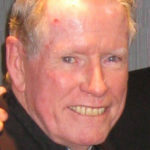 He was also a Catholic Television Network founder and member. From 1961 to 2010 he resided at Our Lady Queen of Martyrs. If you wish to send condolences, please mail to his brother, Mr. Robert P. Dempsey, 107 Fresh Pond Road, Sag Harbor, New York 11963.